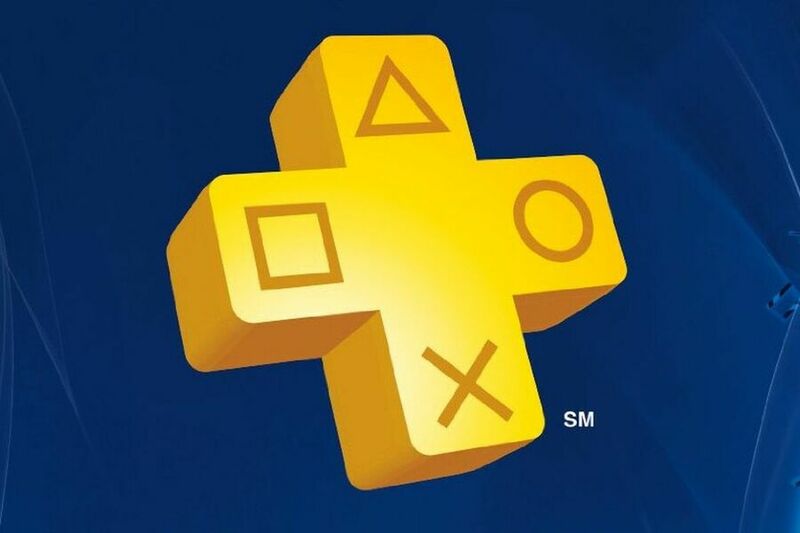 Free PS Plus may be a pipedream, but we can certainly help you to find the best PlayStation Plus deals. If you’re not sure whether to subscribe, you can find a list of all free PS Plus games in 2018 through the link. Remember that in addition to online play, PlayStation Plus also entitles you to multiple free games per month, and unlocks some great deals on the PlayStation Store. And if you want to take advantage of those discounts, you may want to snag some PlayStation Store credit, too. Most major retailers allow you to purchase PlayStation Store credit online which can be redeemed via a code in your inbox instantaneously. For a list of the best PS4 games you should be spending your virtual currency on, check out our guide. Are you a PS Plus subscriber? Do you buy your games digitally with PlayStation Store credit these days? Extend your membership in the comments section below. All i see are Amazon prices? Is this just an advertisement on their behalf or am missing something? Those prices are pretty terrible, lots of sites do plus and credit much cheaper, so I can only agree with @General_Spiller that this is nothing more than an advert for/from Amazon. I like the one that says $17.99 on the card itself but is priced $39.99 by Amazon. What a deal! @RedMan33 I agree buddy. I buy all my subscriptions from cdkeys. 12 months ps plus for around £34 saving me £16. It’s Amazon Prime Day on Monday 16 July. Last year I got 15 months of PS Plus for £30. I would recommend waiting until Monday to see if they have the offer again. And if you don’t have Prime you can get a 30 day free trial. I also bout my PS4 Slim on Prime Day last year with two controllers and Crash Trilogy and Overwatch for £180. I haven’t found a better offer than that since that time. Love or hate Amazon. They have some great deals on occasion. This is just advertising amazon. Why not just put that in the title. None of those prices are good. I can walk into a store on the high street and get those deals. You can easily get PSN credit cheaper online through a number of different stores. Are you trying to tell me the whole team could not find better deals than this?